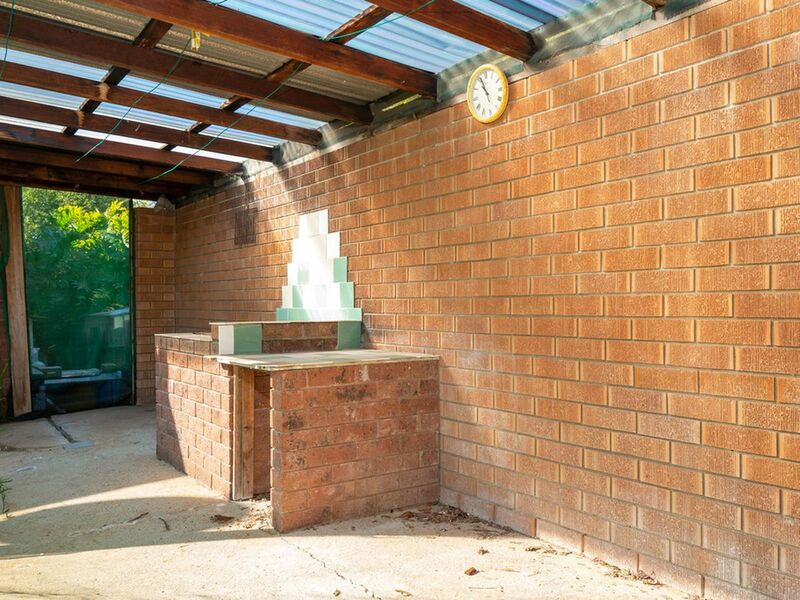 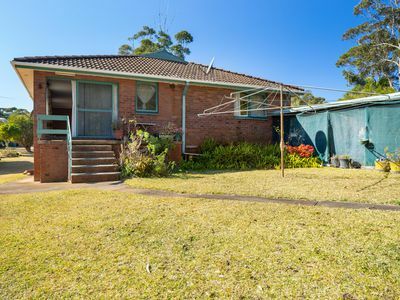 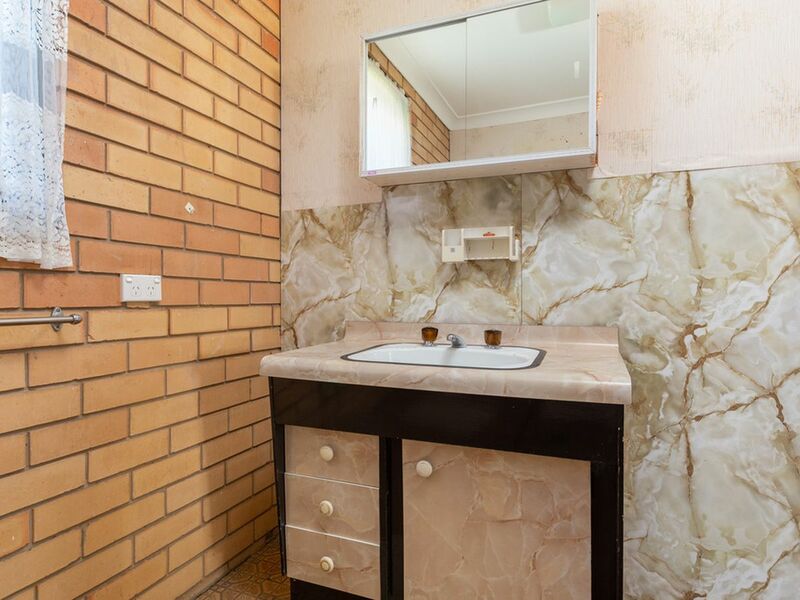 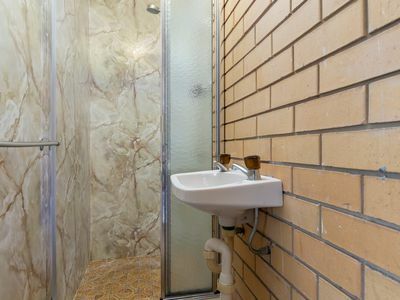 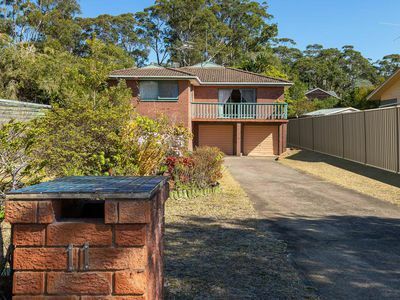 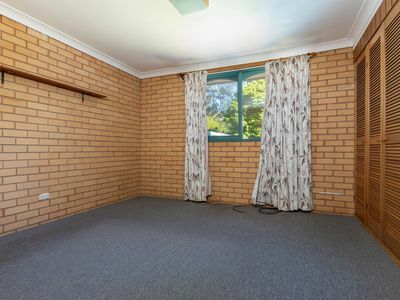 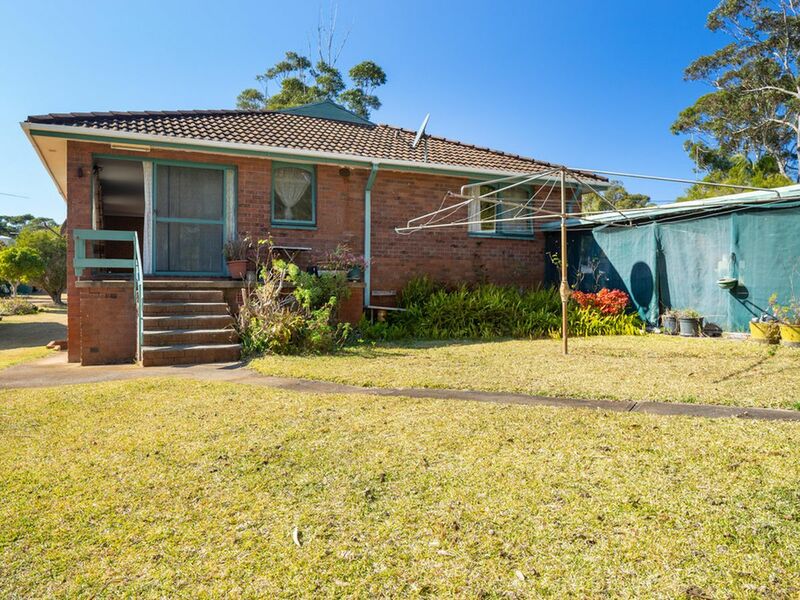 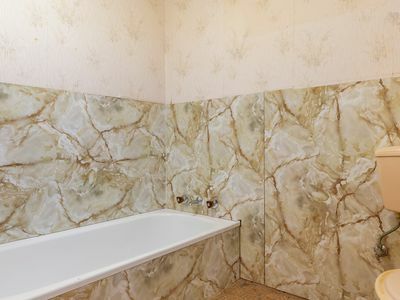 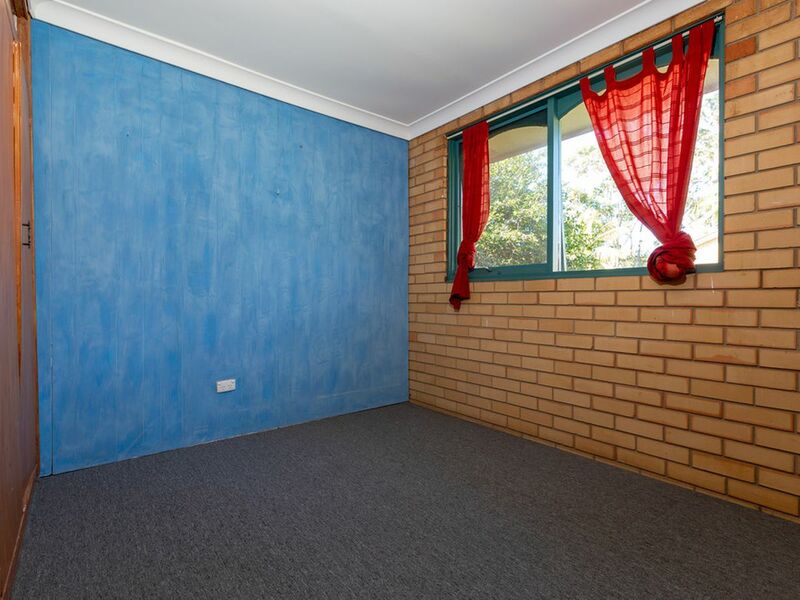 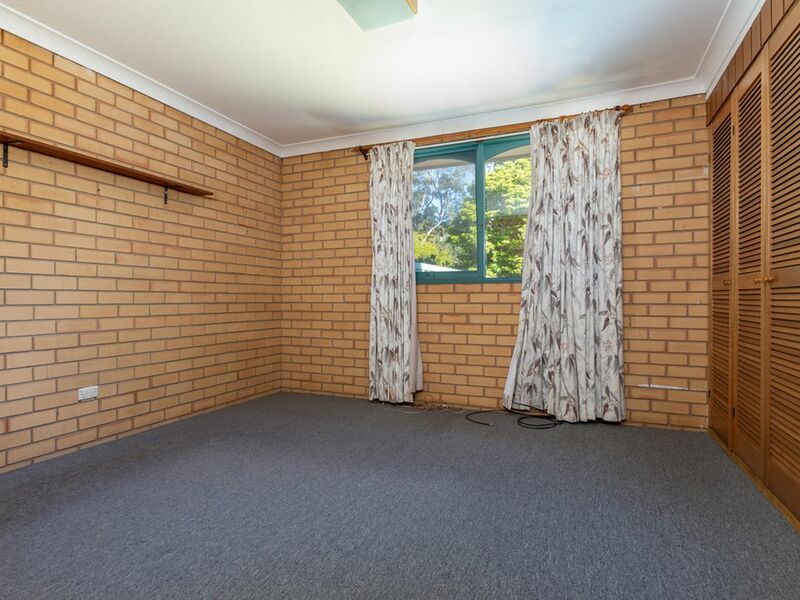 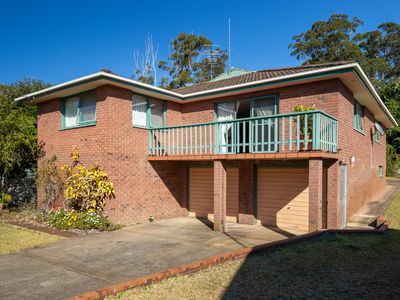 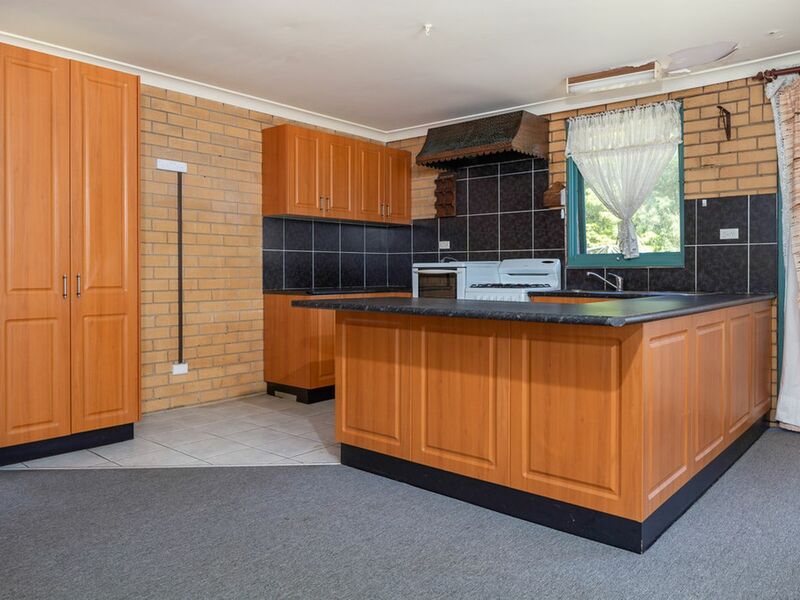 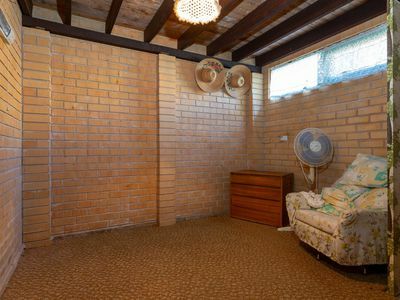 Located in the desirable South Durras, this late 70's builders own home is sure to catch the eye of many. Stationed on a level block just metres between the Beach and the Lake, the position is just what the doctor ordered. 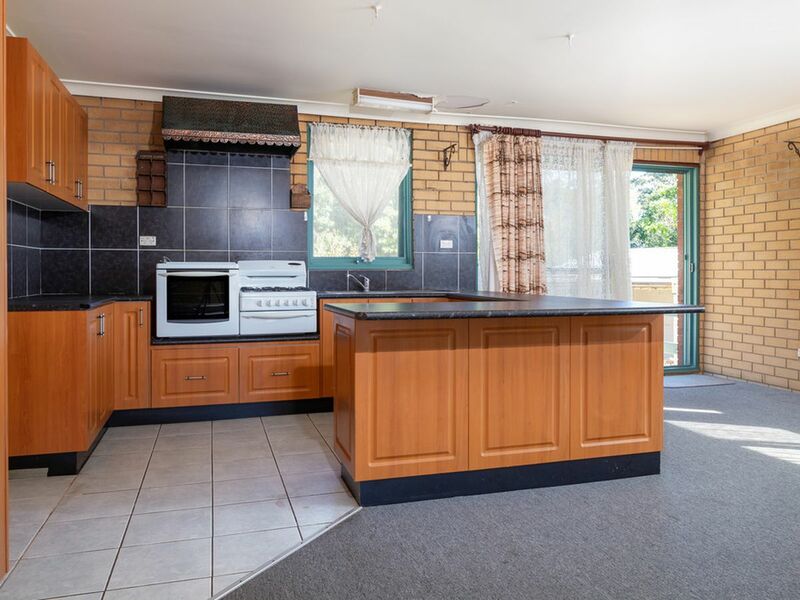 The open plan design upstairs boasts loads of room for the family and offers huge potential for future renovations. 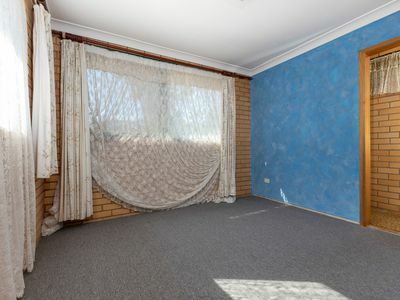 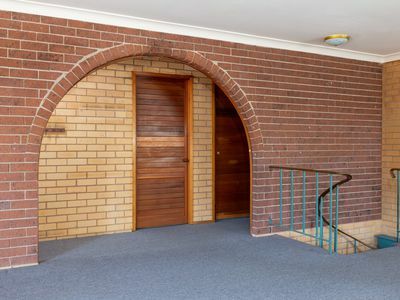 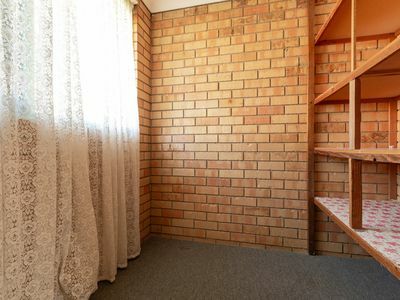 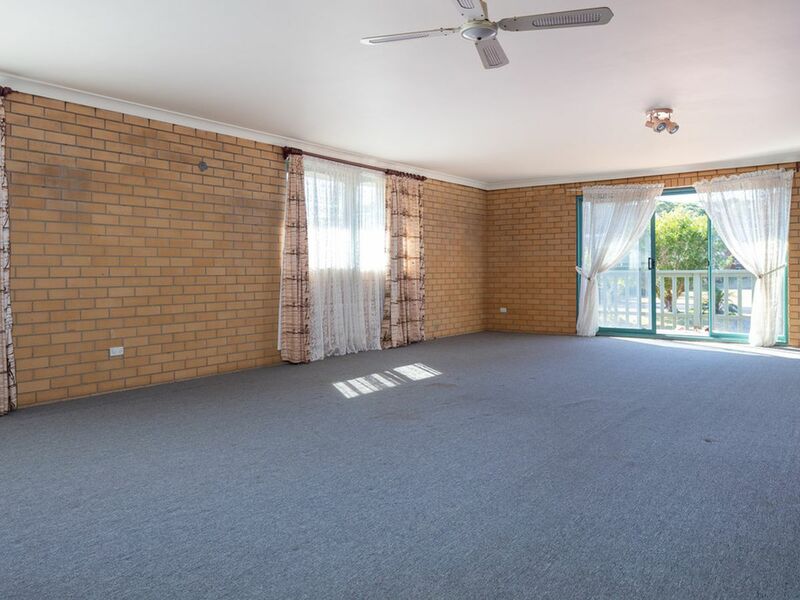 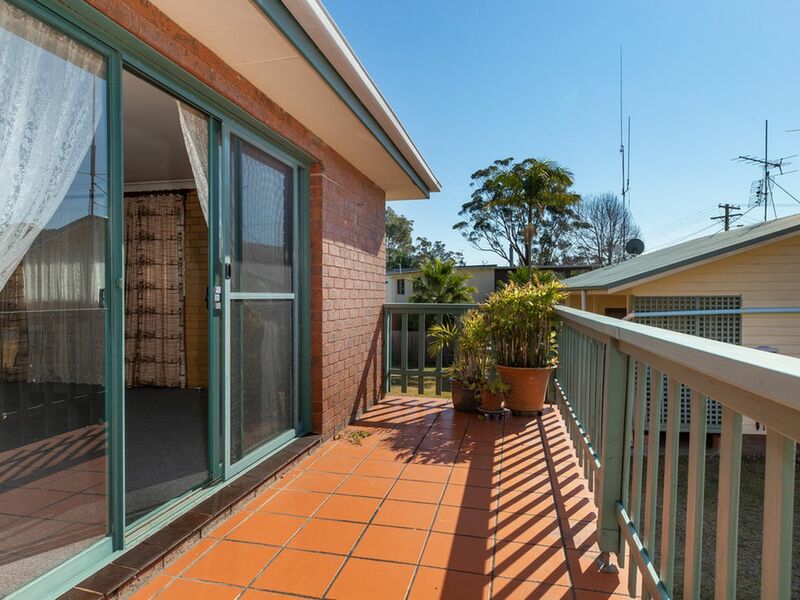 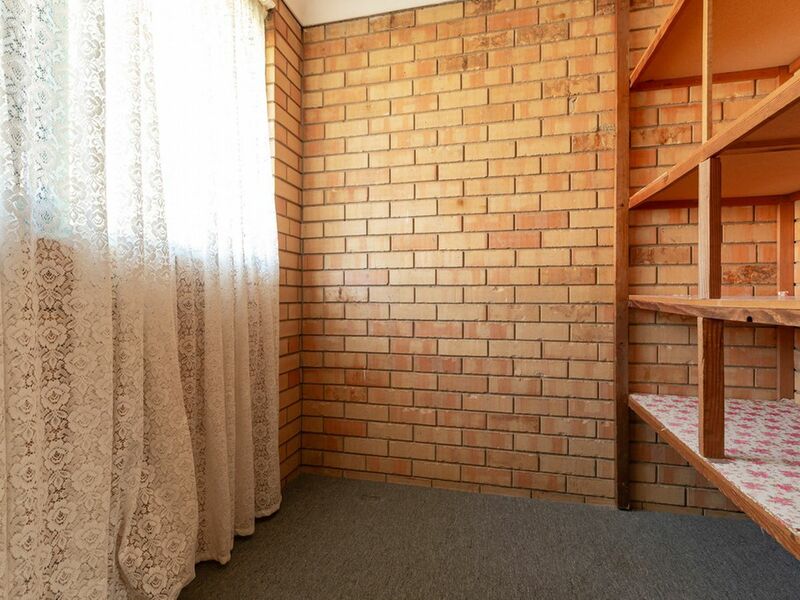 The East facing balcony provides drenching sun rays that also shoot through the big frontal windows heating the double brick walls inside and out. Through the arch way you will find the bedrooms, the bathrooms and even an office - all ready for your own personal touch and style. 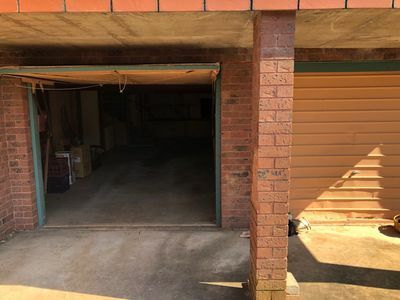 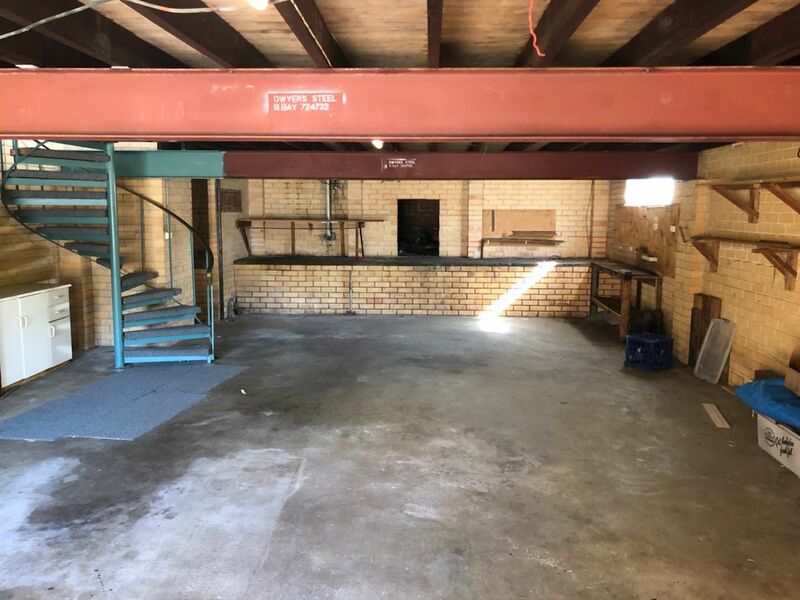 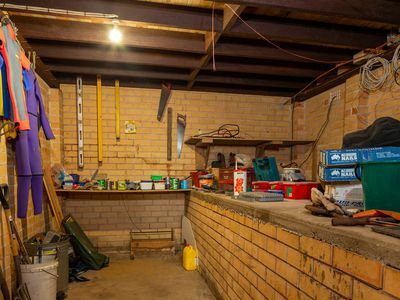 Downstairs the adventure continues with a monstrous four car garage, a man shed and a storage room. 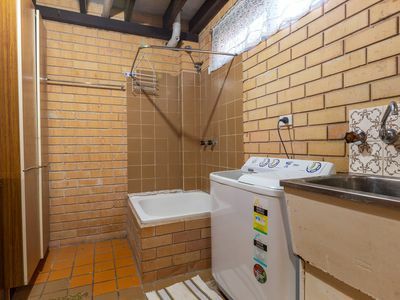 Branching off the garage is a rumpus room, bedroom and its own bathroom. Last but not least is the BBQ area out the back. 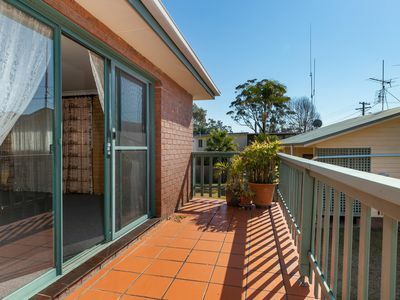 Whether you prefer it on the back patio in the sun or under cover in a screened off setup, it is all up to you. 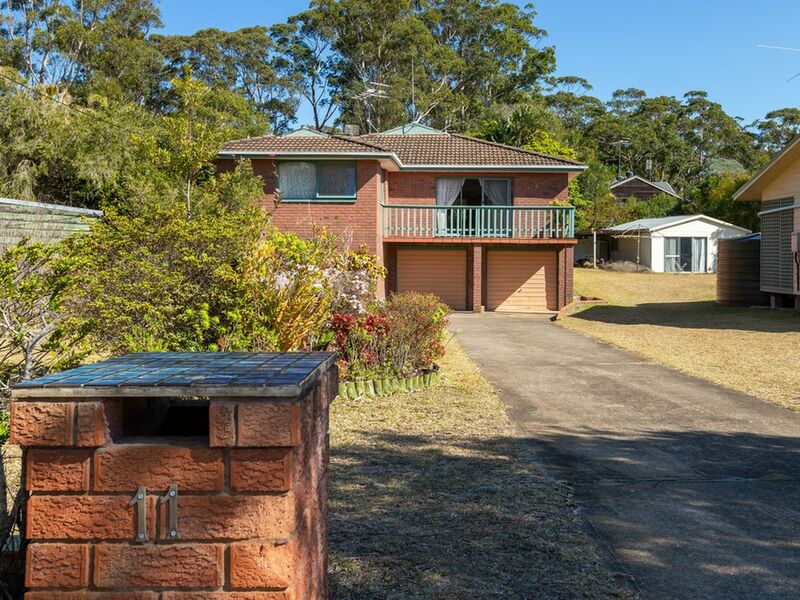 Building Certificate from Eurobodalla Shire Council recently obtained. Estimated monthly repayments based on advertised price of $575000.